I'm thinking of mixing up my blog entry titles. I like to use categories to keep it all straight, but categories do leave one rather underwhelmed. Especially when a project deserves a kick-a** title like "Epic Knit Dress Failure" which is what I should call this post. I am on a hunt. A hunt for The Perfect Knit Dress. And since this is a perfect dress, my requirements are steep. In terms of style--feminine, fun, dress it up or down. In terms of construction--easy to medium. I want to make a lot of these. 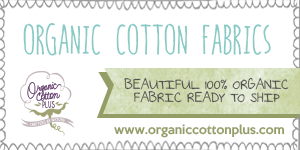 In terms of fabric--works with stripes, solids, or prints. I don't want too much, huh? A few months ago I got a bargain box from Girl Charlee and it had a lovely brown floral in it. Fifteen yards of lovely brown floral. Guess what I found out? There aren't fifteen yards of open space in my house. I liked the small scale of the print but couldn't wrap my head around the enormity of the yardage, so I tossed it on a shelf and left it there. Eventually, it occurred to me that this fabric would be perfect for experimenting with my knit dress obsession. What I REALLY want is a knit dress that looks like the Sewaholic Cambie. Sweetheart neckline, pretty straps, fluffy skirt, it hits all my requirements when it comes to style lines. But I haven't found much evidence to suggest it could be made in a knit. And I'm too cheap to buy the pattern for experimenting. So, I've been Frankenpatterning ones that I already have. For this first version, it involved a half-circle skirt and the top 18 inches of Butterick 5606. Just one problem: prewashing. I don't know about you, but my washing machine struggles with a bedsheet. They always get twisted around the column thingy and I feel like they're not actually laundered. Because I'm SO cheap, I couldn't bear to cut a few yards off my 15 to prewash. What if I wasted fabric?? (I KNOW IT SOUNDS CRAZY.) Like a good little girl, I obeyed all my sewing books and cut a small swatch, measured it, washed it, and then measured it again to figure out the amount of shrinkage. Minimal. Great! I could move ahead with my dress experimentation and not worry much. Can you guess how this story will end? This is what I would call an "outtake" photo, by the way. The quality is terrible and AB is making a face, but it does show how bad the dress looks. If you're done laughing at me and would like the deets on the pattern, I'll spill. When I try again with The Perfect Knit Dress, my approach won't be much different (except, of course, prewashing). The half-circle skirt fits the bill for fun and flirty. I decided a full circle skirt would be too much oomph and might not dress down well enough. 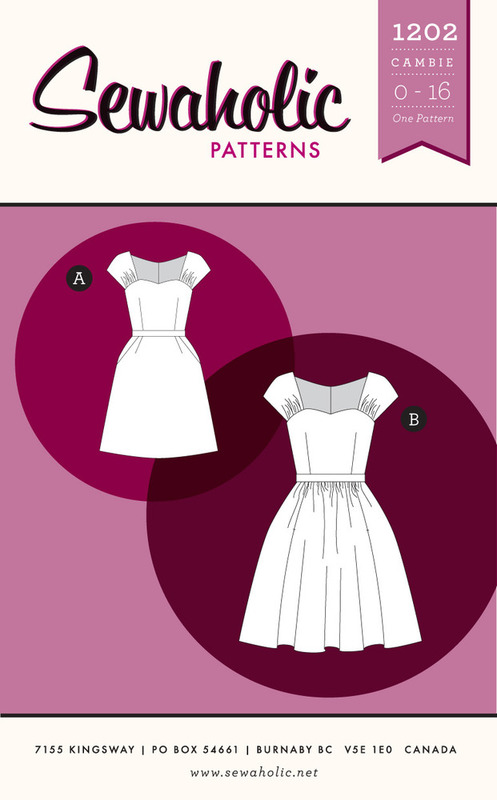 To draft my half circle skirt pattern, I used the amazingly wonderful excellent tutorial and calculator at Patty the Snug Bug. I added in-seam pockets (it can't be a perfect anything without pockets) using a pattern piece from McCall's 6288. To figure out the length of the bodice, I measured from my shoulder to my waist and added seam allowance, and then cut that far down on the Butterick pattern piece. I love the way the top part fits on my feather tunic, so I wanted to use it again here. I think next time, I'll make the side seams more straight up-and-down. 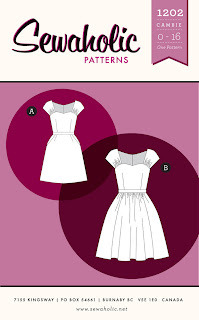 On the Butterick pattern they flare out a touch too much for converting into a top. I did make an elastic casing at the waist, using the seam allowance which was created by sewing the bodice to the skirt. I used the same method in New Look 6097. For some reason, it was annoying in this dress. Just a difference in fabric, I suppose. The reason I was so excited about this creation, pre-shrinking, is the way I finished the armholes and neck. The Butterick pattern calls for narrow 1/4" hems, which is fast (and fast is partially why I chose this pattern to hack) but kind blah and terrible. 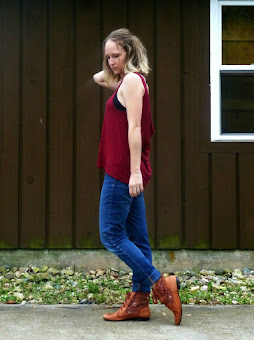 I have a knit RTW tank top that uses bias binding as a facing, and I decided to copy it. To get the method straight, I turned to my newly acquired Reader's Digest Complete Guide to Sewing (for $3!!) and BAM it had the answer. So look at my pretty insides! This post is already way too long, so I won't go over the method in detail. I'll save that for Version 2 of The Perfect Knit Dress. Just know that I plan on doing armholes and necklines this way whenever possible. Before I send out an SOS for any petite friends who might want my shrunken dress, I have some ideas on fixing it. I'll keep you posted! What about you? Do you ever skip prewashing? I NEVER have until now...and see what it got me. Complete fail. Is it Thrifty Thursday again already? This summer is flying! 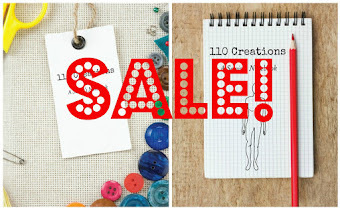 But you still have time to whip up some Sadie Nighties, marked down today to only $4. 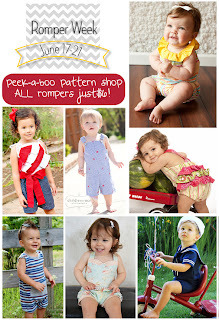 Be sure to check out Peek-A-Boo Pattern Shop's new website AND Romper Week. All romper patterns are only $6! I'm also looking for a good knit dress pattern. I've ordered the Cake Patterns Tiramisu dress pattern and I'm considering the Kitschy Coo Lady Skater dress (both terms should be good enough to direct you to the correct places via Google). Neither of them look like the Cambie, but the Lady Skater dress might be able to be modified to look like it. It's funny you say that, I was thinking this morning that maybe I should give the Tiramisu another look. 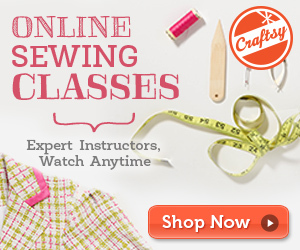 I've recently started following her blog and her philosophies about sewing are great. I haven't heard of the Lady Skater, I'll have to check that one out!